Tavistock Lions often organise serveral events each year to raise money for local causes, the Tavistock Carnival being one of their main events. 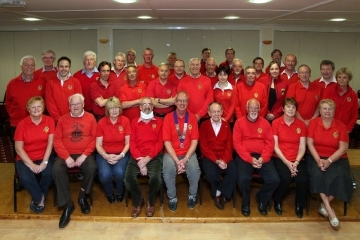 The club is part of Lions Clubs International (see the 'What's a Lion' page) and their primary aim is to raise and distribute funds within the local area. Visit their website to find information about the club, their activities and also details of forthcoming events and who to contact for further information.